Legitimate businesses are being shut out of the banking system and forced to operate on a cash-only basis because of outdated federal regulations. This is an issue of public safety. Not only are the proprietors at risk, but the employees and customers are also at risk of serious and violent crimes. It is estimated that 40 percent of the marijuana-related businesses in Colorado are unbanked. This means hundreds of millions of dollars in cash are moving around the streets of Colorado. There are now some 213 million Americans who live in the 23 states plus the District of Columbia where the voters have allowed for some use of marijuana. This legislation has support from both Republicans and Democrats in the House and the Senate. I look forward to working with my colleagues to move this commonsense legislation forward. U.S. Reps. Ed Perlmutter (CO-07) and Denny Heck (WA-10), along with a bipartisan group of 16 other Republicans and Democrats, on Wednesday re-introduced H.R. 2076, the Marijuana Businesses Access to Banking Act of 2015 to resolve the banking crisis marijuana-related businesses are facing. By updating federal banking laws and regulations to resolve conflicts between federal and state laws, the legislation allows marijuana-related businesses to access the banking system, ensuring these businesses do not have to operate on a cash-only basis. In addition, a similar companion bill in the Senate is expected to be introduced soon. “First and foremost this is an issue of public safety,” said Rep. Perlmutter. “Not only are the proprietors at risk, but the employees and customers are also at risk of serious and violent crimes. “The federal government can’t keep an eye on business practices if they are forcing them offline and underground,” said Rep. Heck. “Forcing businesses into cash-only territory is a dangerous step away from legitimacy, transparency, and regulation and a huge step towards crime, tax evasion, and access to minors. "We’ve got to stop that trend, and with more states legalizing recreational or medical use of marijuana, no time is better than now to move forward with this change to the law,” Rep. Heck said. Voters in 23 states and the District of Columbia have enacted laws allowing for either medical or adult-use of marijuana. Current law restricts licensed marijuana small businesses from accessing banking services and products, such as depository and checking accounts. Financial institutions who provide banking services to legitimate marijuana businesses are subject to criminal prosecution for "aiding and abetting" a federal crime and money laundering since marijuana is still listed under Schedule I of the Controlled Substances Act. The legislation removes current legal uncertainty by providing a "safe harbor" and additional civil protections for depository institutions who provide a "financial product or service" to a covered business. For example, federal banking regulators would not be able to threaten or limit a bank or credit union’s deposit Insurance, take any action or downgrade a loan made to a covered business or force a depository institution to halt providing any kind of banking services to a marijuana-related legitimate business. 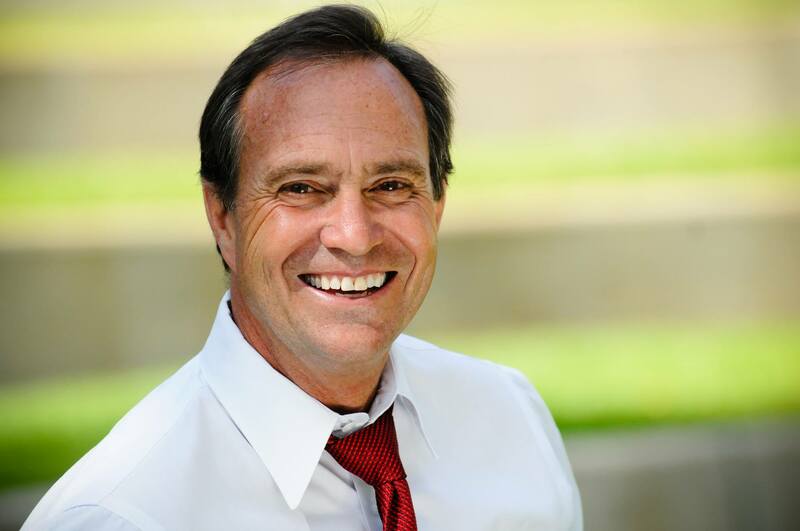 Allowing tightly regulated marijuana businesses the ability to access the banking system significantly reduces the public safety threat, according to Rep. Perlmutter's office. Congress has already shown a willingness to address the issue by adopting the Heck amendment to the FY15 Financial Services and General Government Appropriations bill. The bipartisan vote passed 231-192 last Congress. Bipartisan co-sponsors include: Earl Blumenauer (OR), Jared Polis (CO), Hakeem Jeffries (NY), Charles Rangel (NY), James McGovern (MA), Dina Titus (NV), Scott Peters (CA), Eleanor Holmes Norton (DC), Suzan DelBene (WA), Mike Coffman (CO), Diana DeGette (CO), Julia Brownley (CA), Zoe Lofgren (CA), Brad Sherman (CA), Kyrsten Sinema (AZ), and Chellie Pingree (ME).